With striking technical inventiveness and a rich, varying filmography, Ridley Scott is undoubtedly a true giant of the cinema. Through 24 films, some of which are culturally significant, he has garnered the respect and admiration of both his peers and audience, and to this day is in high demand as a filmmaker. But with recent subpar movies like The Counselor and Exodus: Gods and Kings, or his foray back into the properties he helped create (Alien and Blade Runner), some have expressed concern that Scott is showing several dwindling signs that hinder his creative talent. 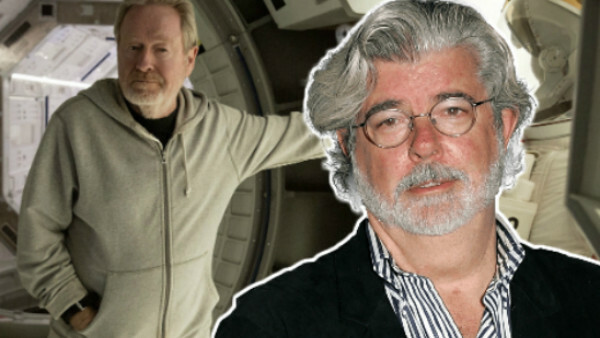 By this point, there is nothing new to be said about George Lucas or his Star Wars prequels, but Scott has recently displayed similar traits that have aggravated and alienated fans and general audiences alike. Specifically, Scott continues to tease several more Alien sequels, pursuing asinine ideas that would give Jar Jar Binks a run for his money, including young CG Ripley and an expanded cinematic universe. The two are worlds apart in terms of their style and quantity of films, but Lucas’ problems as an artist can be likened with Scott’s current (albeit relatively mild) tendencies. This list squarely regards the undying fascination each has with their already overexposed franchises, as well as the kindred issues that obstruct their potential.